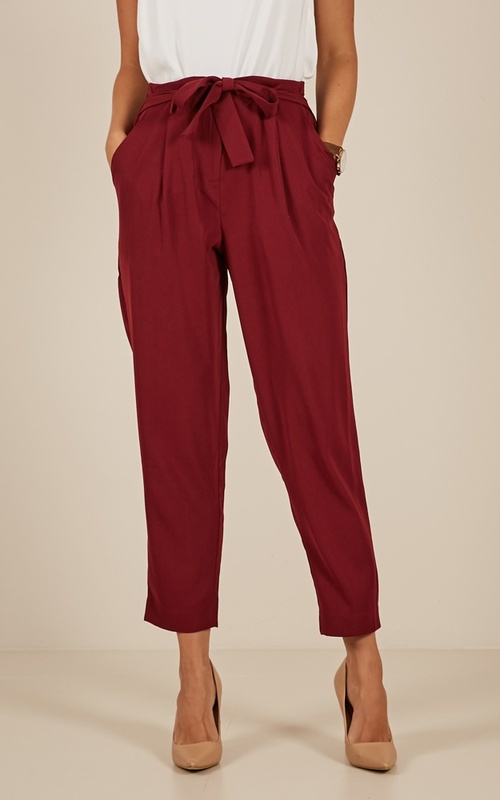 The Rapid Fire Pants are the perfect pair of pants to take you from day to night! 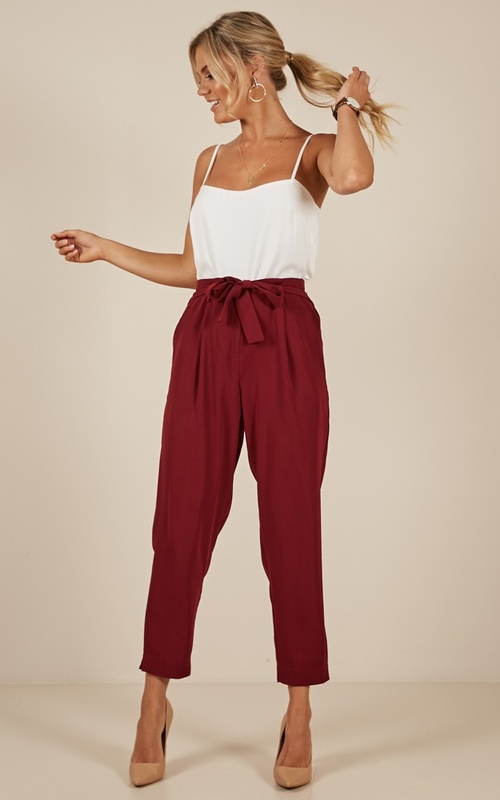 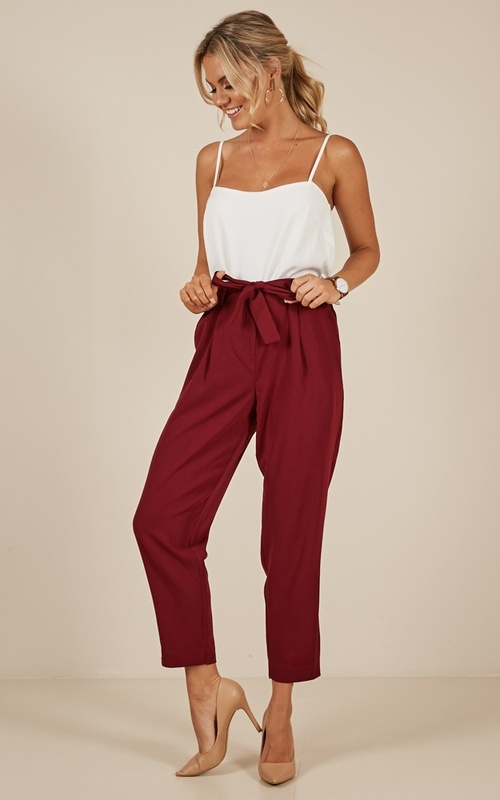 These pants are ideal for those 9-5 hours, they're super comfy featuring an elastic and self-tie waist! 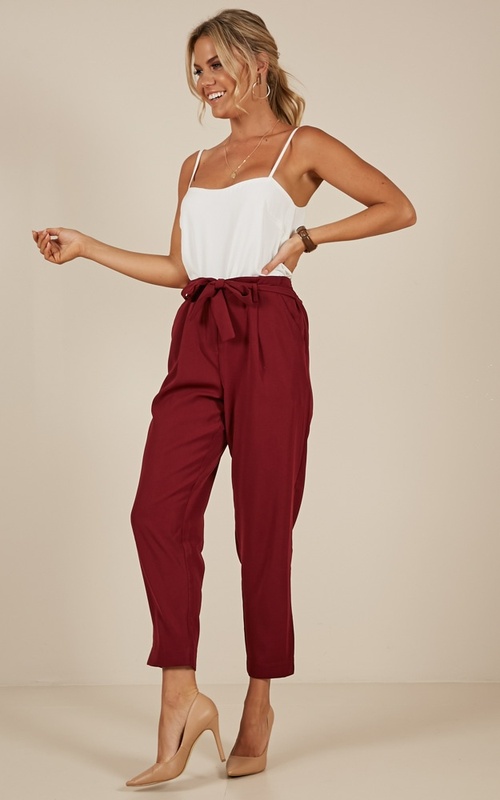 Pair these full length pants with a cute blouse and you'll be ready to take over the world.